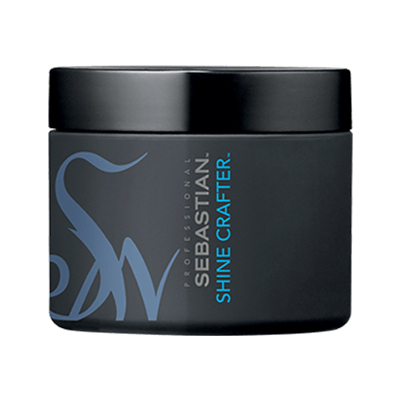 SHIMMER, SHINE, STUN. 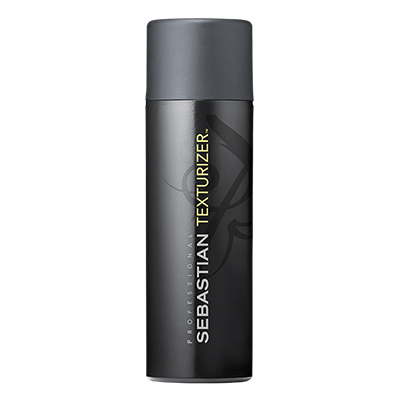 Thermal protection and shimmer complex. With rock crystal extract, designed to gently condition and protect hair, while adding body and sparkling shine. 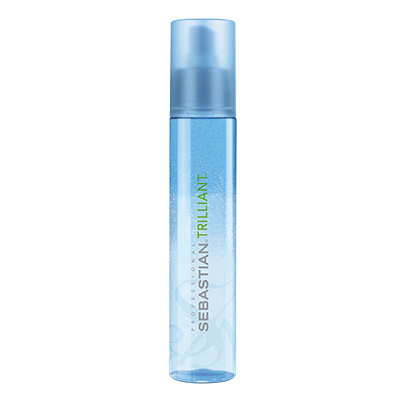 Shake to blend and activate the Trilliant complex. 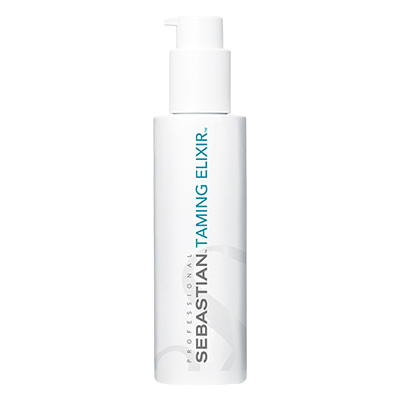 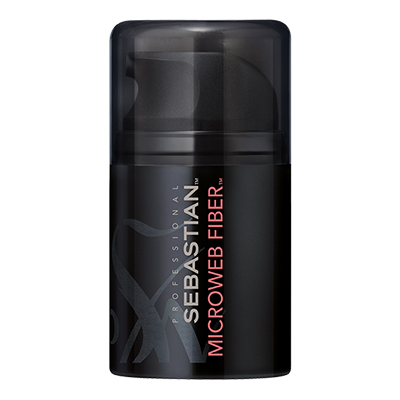 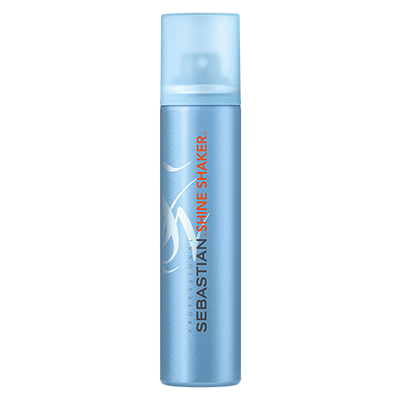 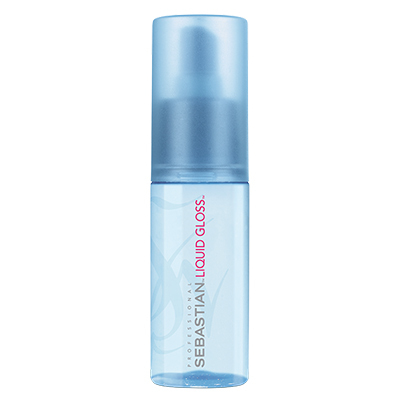 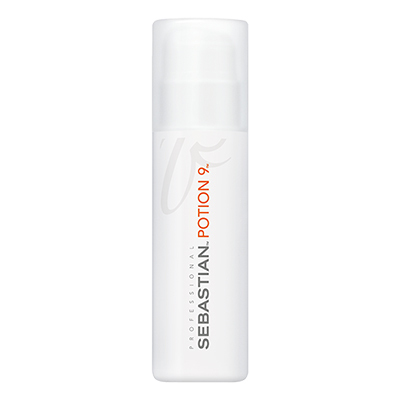 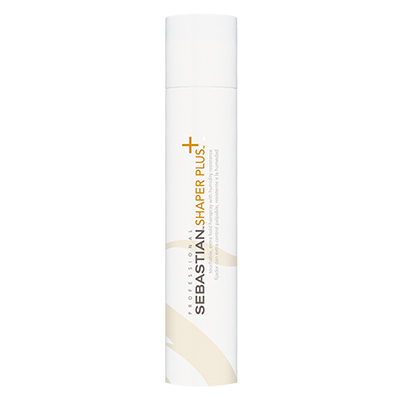 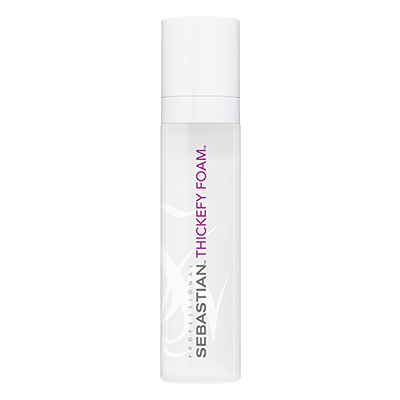 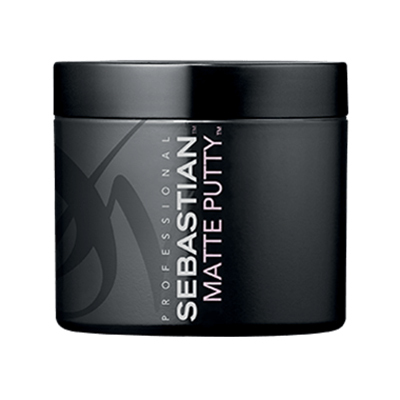 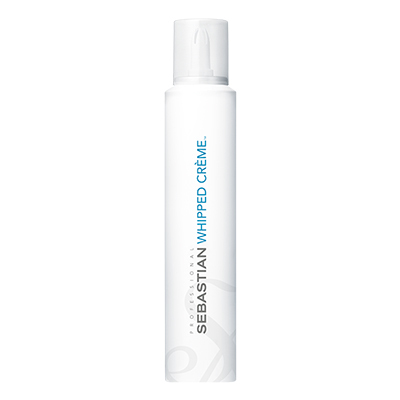 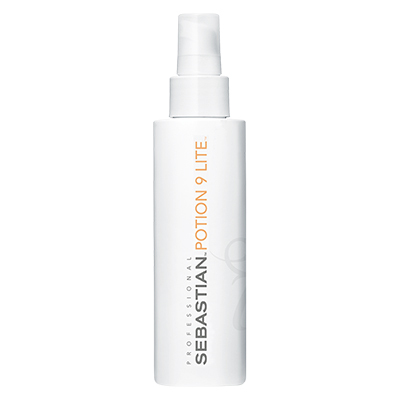 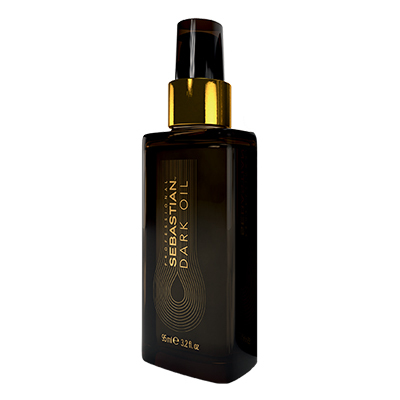 Spray on damp hair just before blow-drying for stunning body and brilliant shine. 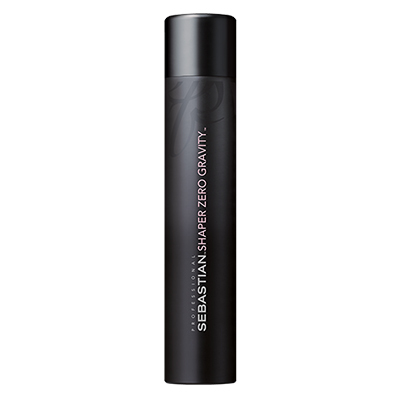 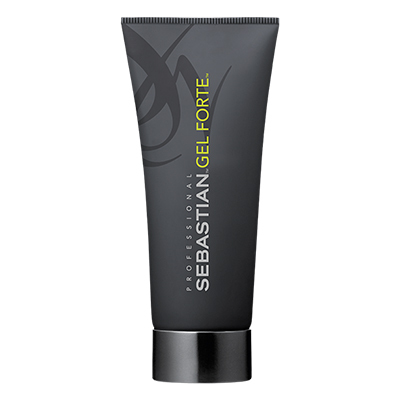 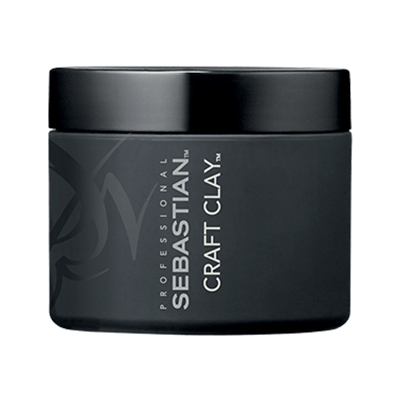 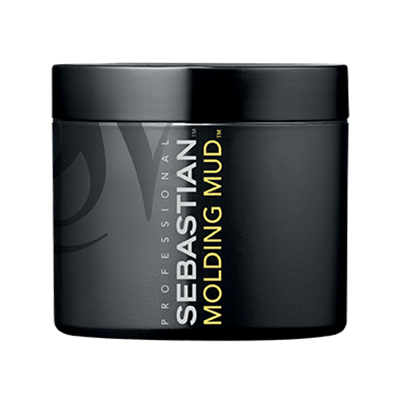 For heat protection and a smoothing shine, use sparingly on dry hair with hot tools.